Indiana has become the latest of a growing number of jurisdictions to support military spouses in the legal professional through a licensing accommodation. 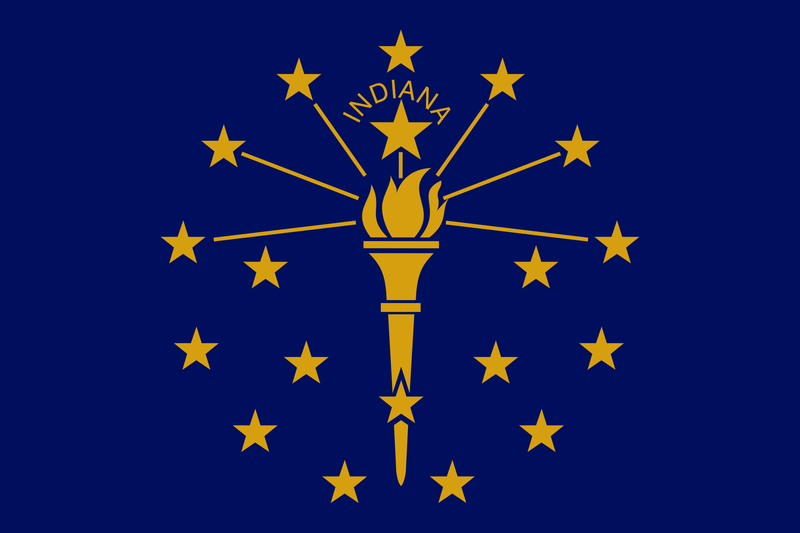 On August 17, 2015, the Indiana Supreme Court authorized the state’s Board of Law Examiners to waive the minimum practice requirements for attorney spouses of active duty military personnel seeking admission. 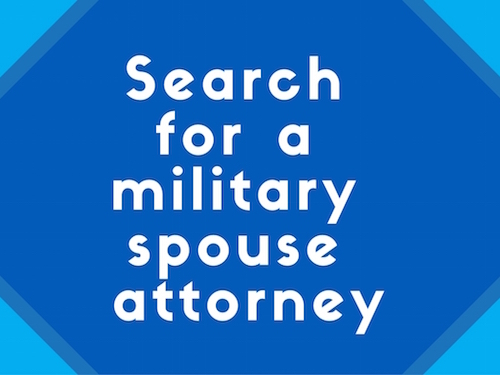 Under the modification to Rule 6, military spouse attorneys who (1) are admitted to practice and in good standing in another state, (2) are residing in Indiana due to military orders, and (3) meet the other requirements including a passing score on the Multistate Professional Responsibility Exam, may obtain a license. 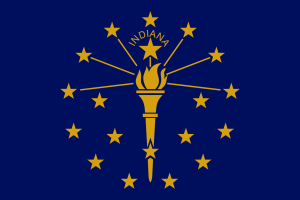 A license granted under the rule lasts for the duration of the servicemember’s duty in Indiana. The amended rule goes in to effect on January 1, 2016. 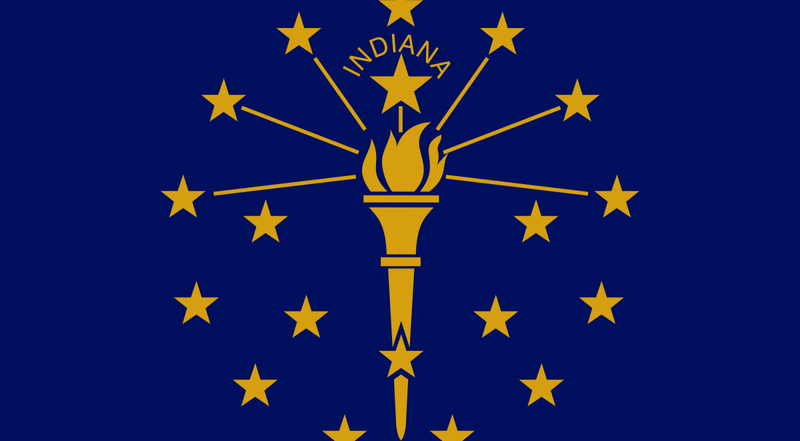 With the new rule, Indiana joins 12 other states and the U.S. Virgin Islands as jurisdictions that have adopted meaningful changes to licensing requirements, thus reducing the barriers to employment for military families. MSJDN thanks the Indiana Supreme Court, the Indiana State Bar Association Military and Veterans’ Affairs Committee, and all those who guided the new Rule 6. Is there a list of the other states that have adopted this, besides Indiana? Yes, Danielle – visit our Licensing page: https://www.msjdn.org/rule-change/. You’ll find information on all the jurisdictions who have adopted licensing accommodations and the guidelines for each accommodation, as they vary by state. Thank you for your quick reply. I appreciate the information.